 The Geneva Booster Club is a parent-led organization open to any interested Geneva parent. The Booster Club exists to raise funds for the school’s competitive academic, athletic and fine arts programs. Funds are raised through membership dues, merchandise sales from Geneva Outfitter and annual fundraising events. Click here to join the Geneva Booster Club or email the officers below if you’d like to use your gifts to help the GBC in its mission. Click here to visit the Booster Club’s Geneva Outfitter store to get all the Geneva gear you need for the year. The GENEVA SHOOTOUT & TALONS UP DINNER is held in October of each year. This is the Geneva Booster Club’s largest annual fundraising event to support the schools competitive academic, athletic and fine arts programs. Click here to see the ways in which the GBC has supported Geneva’s competitive academic, athletic and fine arts programs since its inception in 2007.